So, you’re after a small car to get you from A to B that won’t cost the earth to buy or run. 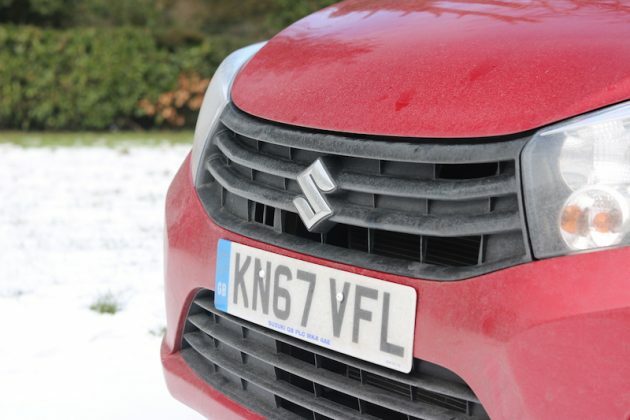 Well, this week I’ve reviewed the Suzuki Celerio, which could be right up your street, keep reading to find out why. 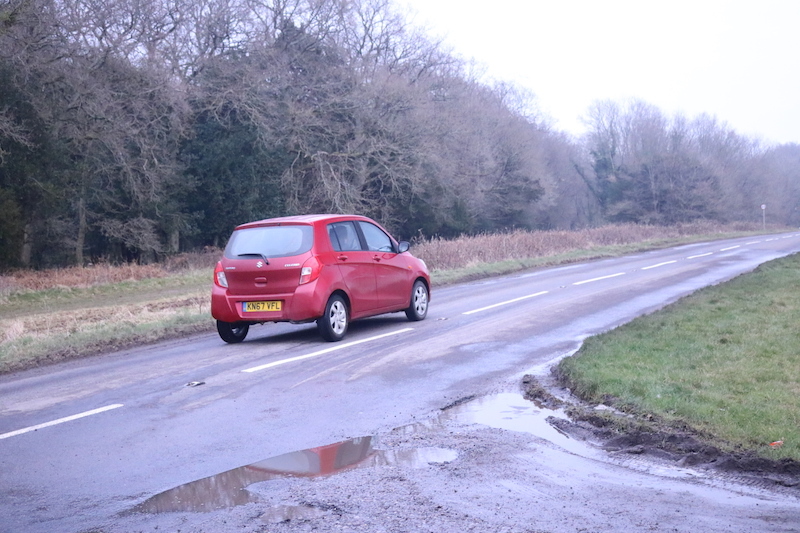 Let’s be honest, looks will always be subjective, but compared to other cars in its class, the Celerio is a bit…bland. 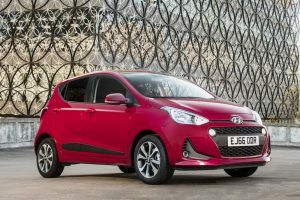 I wouldn’t say it’s ugly, and the looks are inoffensive if you ask me, but it will hardly stand out from the crowd if you were to park it next to cars such as the Toyota Aygo or the Kia Picanto. It's not the boldest design going, but I wouldn't say it's ugly. The headlights may be standard halogen bulbs, but they were brighter than I was expecting. 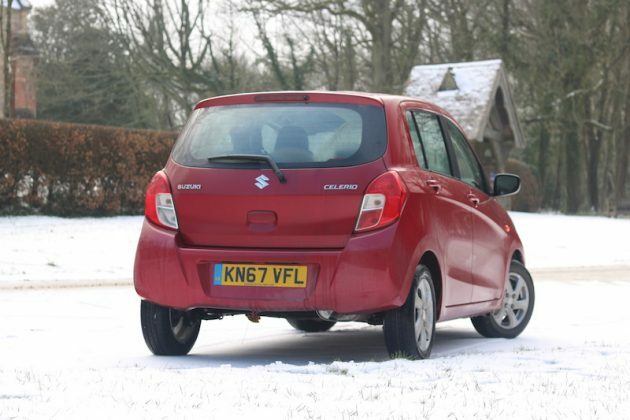 The Celerio is a bit boxy in its appearance, but that means those in the back more headroom. The SZ3 comes with 14" alloys as standard. 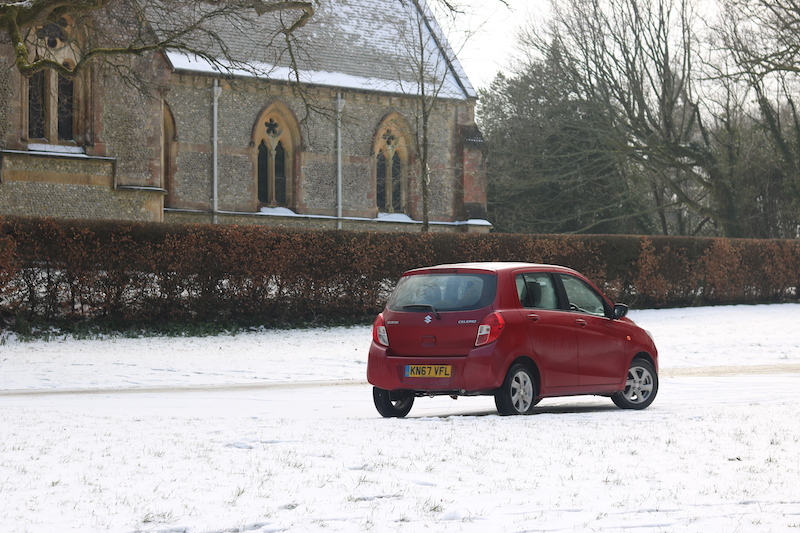 This model is finished in the optional (£465) Ablaze Red paintwork, which contrasts nicely against the snow. 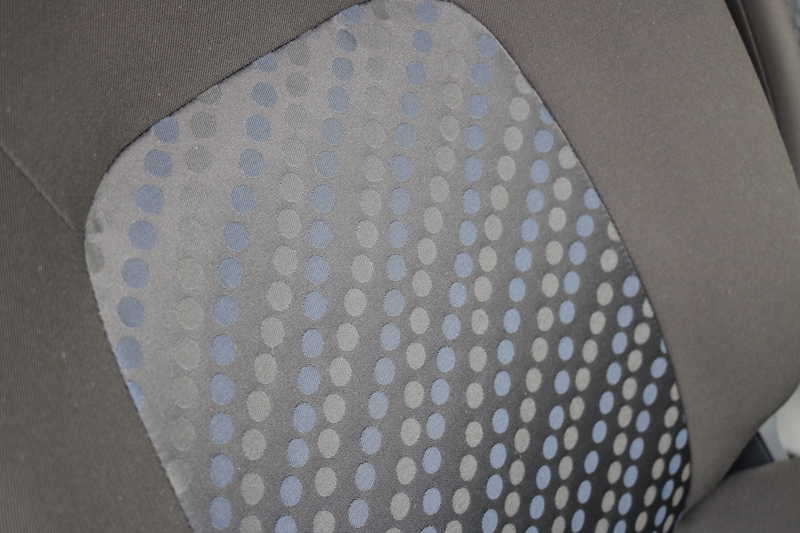 The inside is predictably basic, but the polkadot seats help to give a bit of character. Another predictable feature is the sea of hard plastics, but at least the materials feel durable. There are some silver details to help break up the dark plastics. 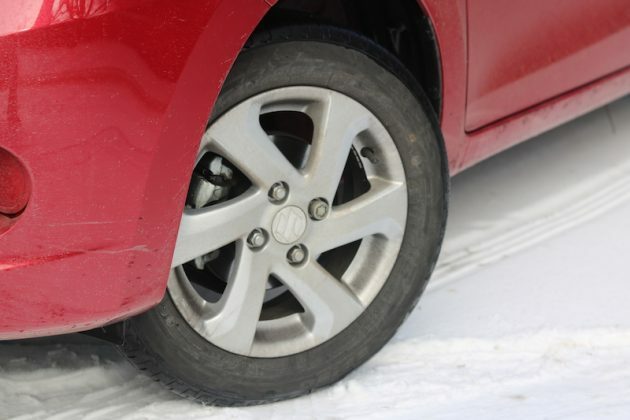 The model tested is the mid-range SZ3 trim level, meaning you get 14” alloys on the outside whereas the base model SZ2 has to make do with steelies. 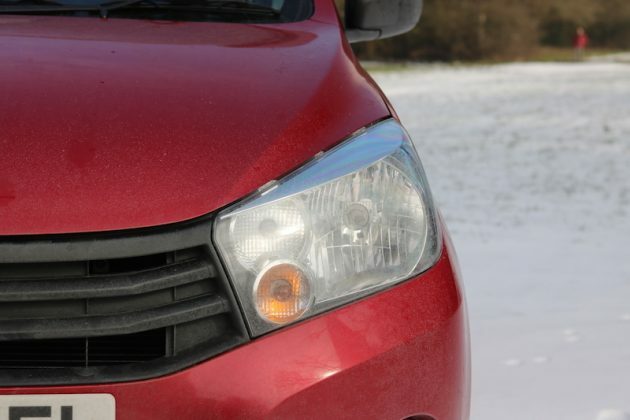 This model also has the optional Ablaze Red metallic paint, which does help to give it a bit of character. The inside as quite a basic affair as you would expect from a car such as this, but Suzuki has tried to inject some character by adding one or two silver details as well as polkadot pattern to the seats. 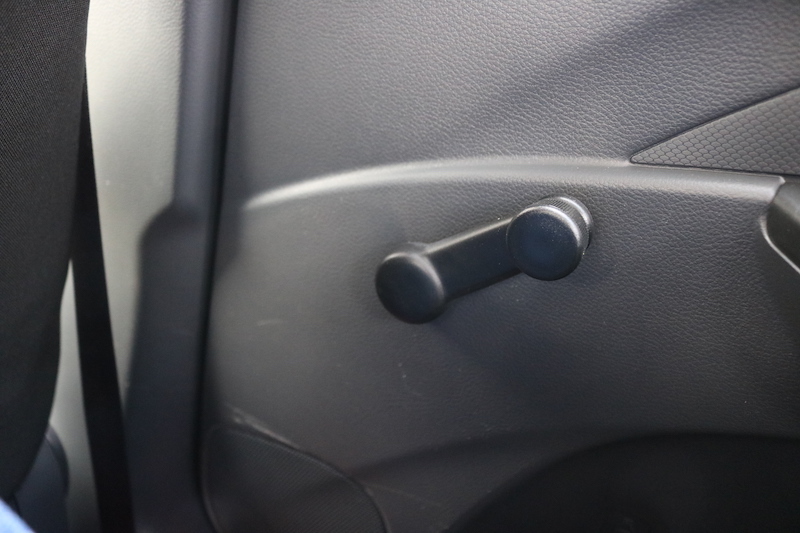 Yes, there are plenty of hard black plastics, but to criticise this would be like going in to a hostel and complaining that there is no spa. The Celerio is available in three trim levels; SZ2, SZ3 and SZ4. 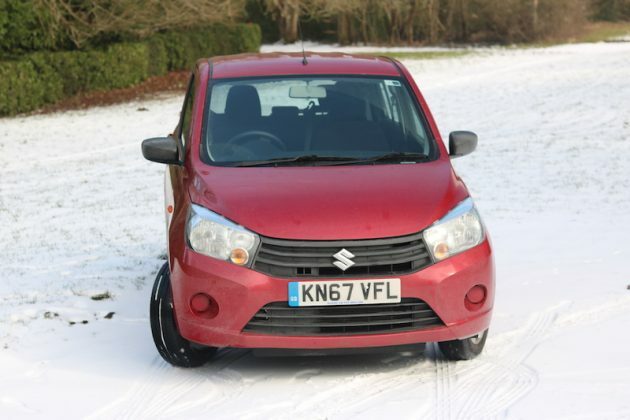 The SZ2 is priced from £7,999 and offers the basics such as CD player, 6 airbags, DAB radio, front electric windows, central locking, and…that’s about it. The SZ3 is priced from £9,649 and this adds Bluetooth, 14” alloy wheels, remote central locking and air conditioning. 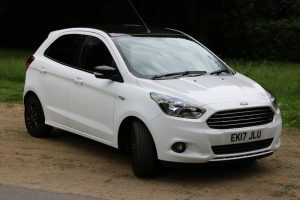 That leaves the range-topping SZ4, which costs £1,000 more and offers features such as 14” polished alloy wheels, front foglights, rear electric windows and a chrome grille. 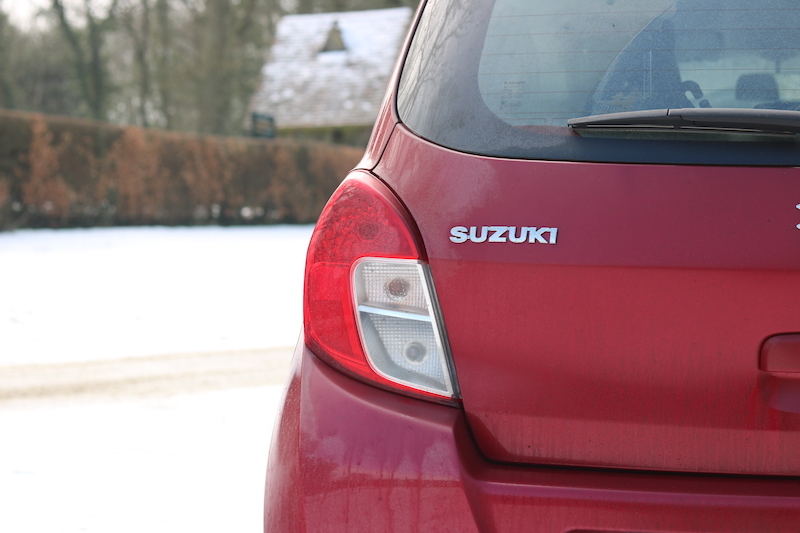 ...but unless you get the range-topping SZ4, you'll need to work your arms muscle in the rear. 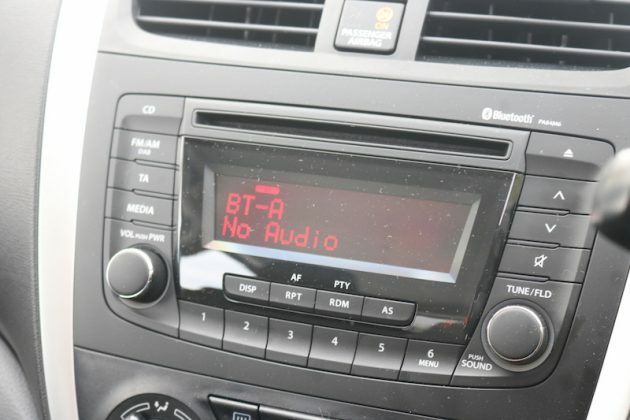 CD player and DAB radio are standard fitment, even on the base model. Bluetooth comes standard on the SZ3. It’s worth mentioning that there is also a limited edition ‘City’ model, which is priced at £8,499 and acts as a kind of halfway house between the SZ2 and the SZ3. 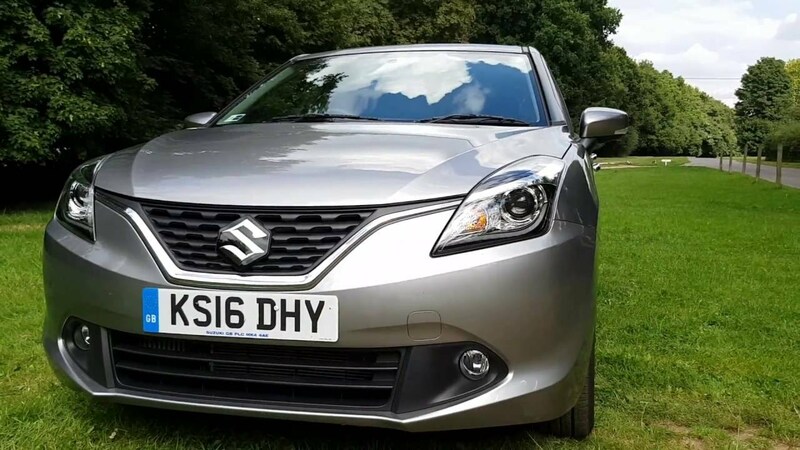 Features include the same as what you get on the SZ2, as well as 14” alloy wheels, black side moulding, black A pillars, City edition badges, plus there are also rear parking sensors. Only 500 of these will be made though, so bear in that mind when shopping around. 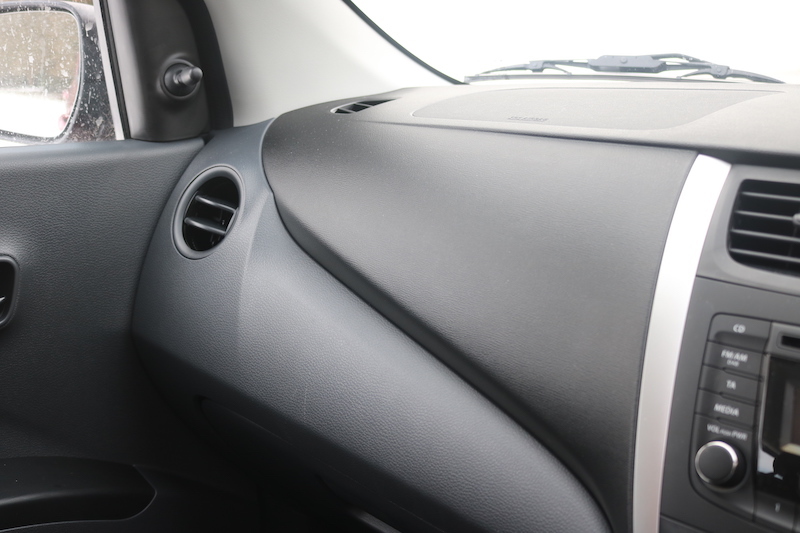 The front of Celerio should give enough space for most occupants, although you may find yourself rubbing elbows with the person next to you from time to time, but don’t forget this is a small car so that’s to be expected really. 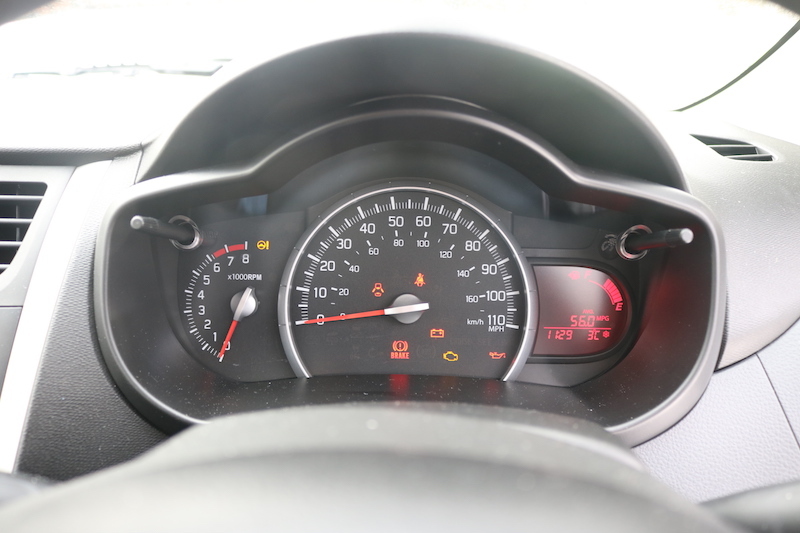 I had plenty of headroom so there’s no issue there, but getting a good driving position can be difficult as the steering wheel adjusts for rake only, but that’s to be expected in a car of this price-point. On the plus side, the seat has enough adjustment to get comfortable and the seats themselves aren’t too bad to sit in either. 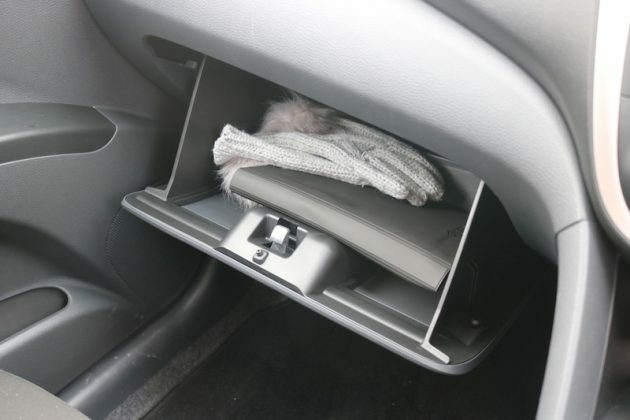 What about cubbyholes? 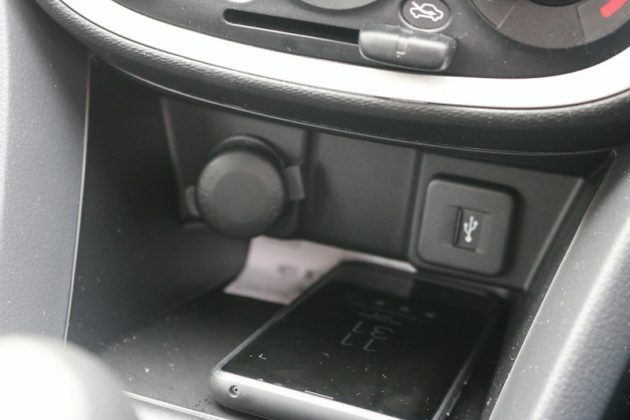 Well, there’s two cupholders in the middle, there’s a space above the gear lever where you can pop a smartphone and the glovebox is of a decent size. The front door ‘bins’ aren’t great though, as they are thin and it does beg the question what you’d want to put in there. Maybe a few leaflets or letters? Maybe some mints? Who knows. That aside, what is space like in the back? The ride may be a bit busy, but the seats are more comfortable than I was expecting. 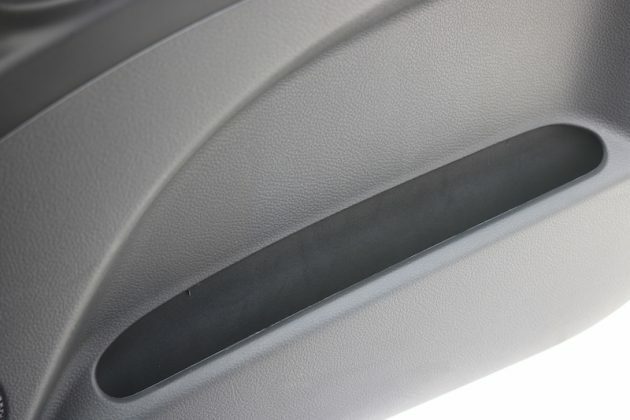 Space in the back isn't truly awful either, although it will be tight for taller passengers. 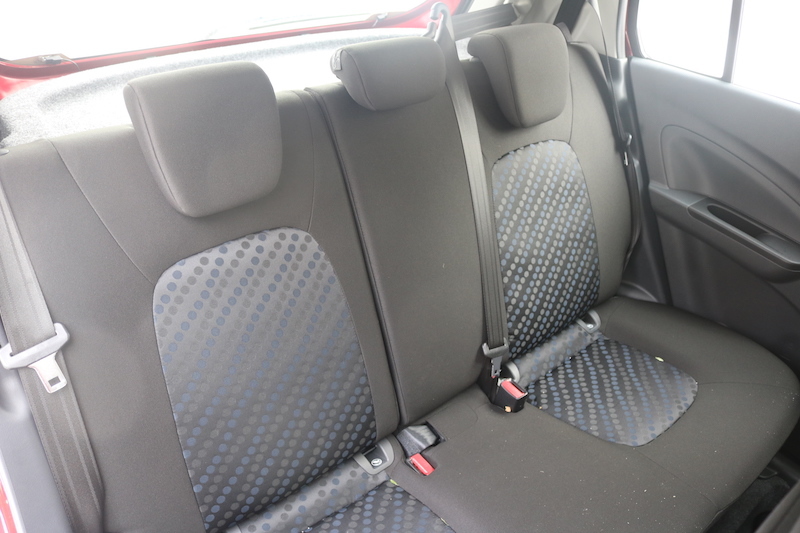 Fold down the rear seats and you'll get over 700 litres of room, which is behind some rivals. Rear legroom was tight for me, but admittedly, the driver's seat had been altered for my 6'2" frame. The headroom is better though. ...and a decent sized glovebox. The door 'bins' aren't overly impressive though. 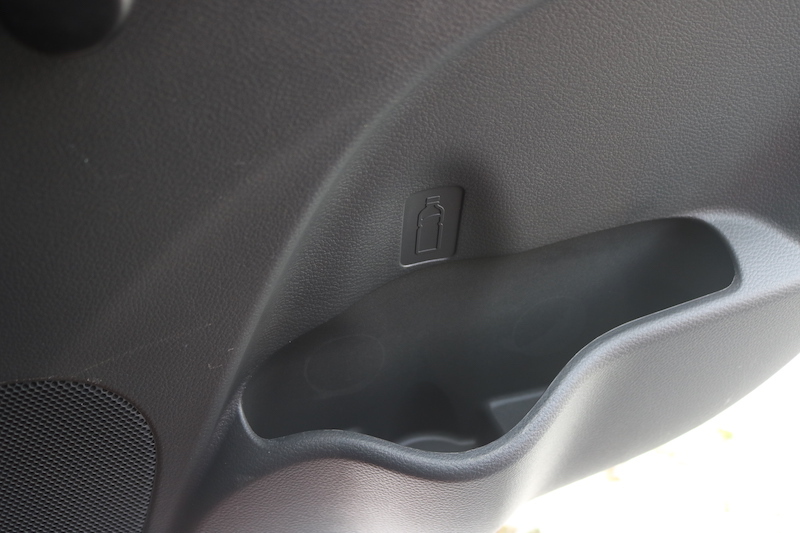 ...plus there is a bottle holder in each of the rear doors. 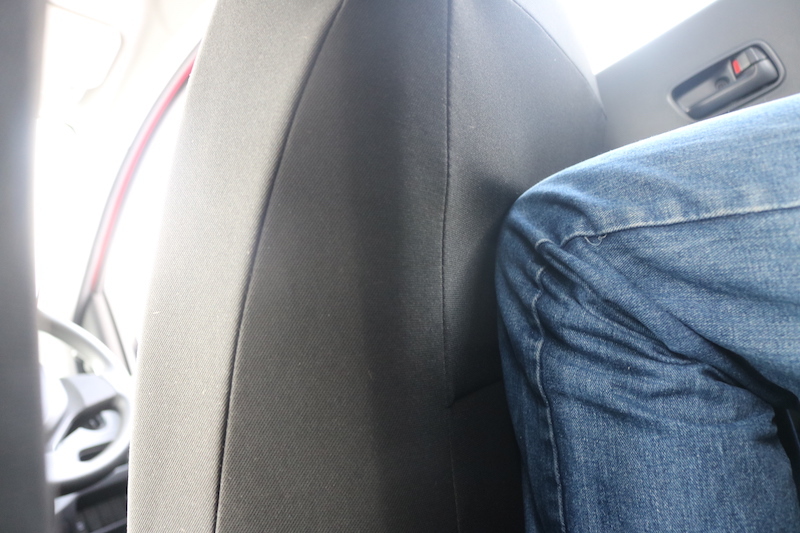 Space in the back is always likely to be tight for taller passengers and with the driver’s seat altered for myself – I’m 6’2″ – the legroom in the rear is very limited. 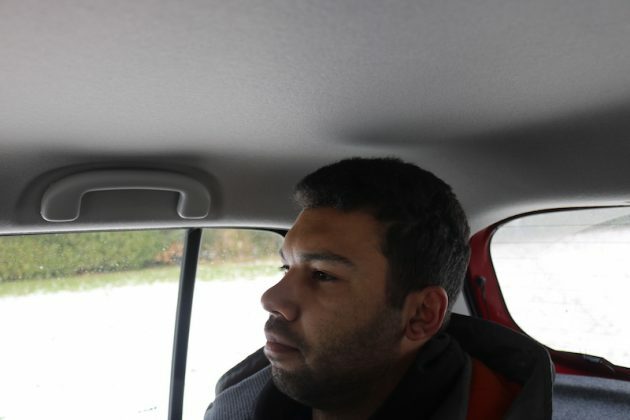 Mind you, I would fare better if I were sat behind someone shorter, but on the plus side there’s enough headroom for me, which is a pleasant surprise for a small car like this. Smaller adults and children should have little concern though. Also, unlike most other cars in its class, you can theoretically sit three people in the rear. 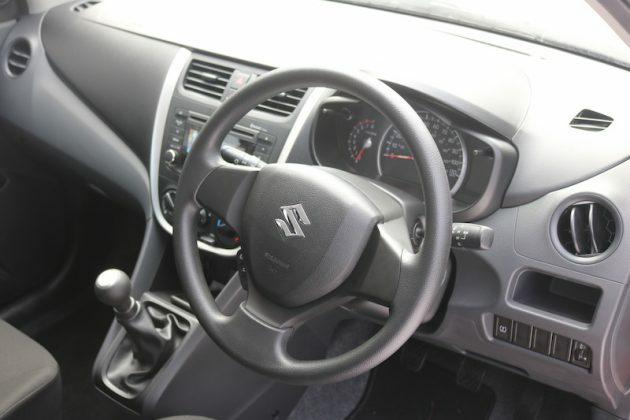 Now, I say theoretically, as I’m not really sure what sort of person Suzuki thinks will be able to sit in this middle seat, which is slimmer than a super model. 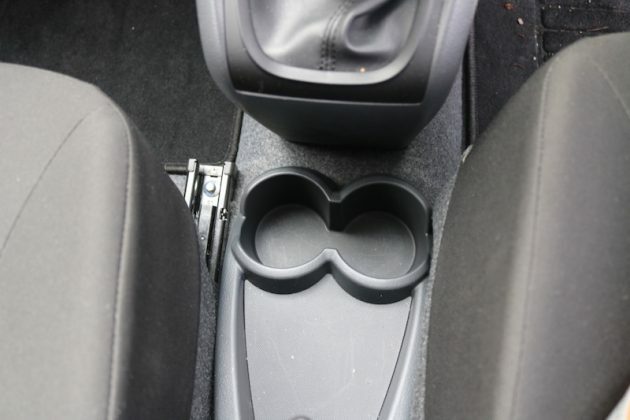 So although there are three seats in the back, you’ll probably want to use the car more as a 2+2. 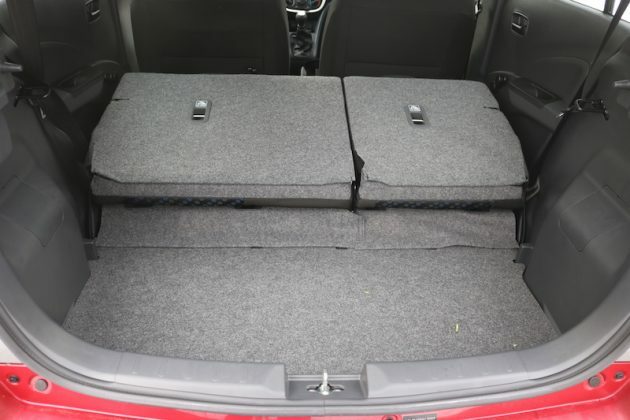 The boot is of a good size in this segment, offering 254 litres worth of space, which is just one litre shy from being the biggest in class – that accolade goes to the Kia Picanto. If you need more space, then you can of course fold down the 60/40 rear seats to give you over 700 litres of space. The seats don’t fold down flat though, which may put off some buyers. No matter which Celerio model you go for, it’ll be fitted with a 1.0 litre, naturally aspirated three cylinder engine which offers 67bhp. This is the standard version of the engine, which has 90Nm of torque – or 66 pound feet if you prefer it in old money – but there is also a Dualjet alternative which is basically the same engine but it offers a bit more torque thanks to twin fuel injectors. This also offers better economy too, not that the standard engine drinks like George Best. Now I imagine the majority of people reading this review aren’t too concerned about the performance, but in case you are, here are the stats. It will hit 62 mph – eventually – in 13.5 seconds and it will run out of puff at a mere 96mph. 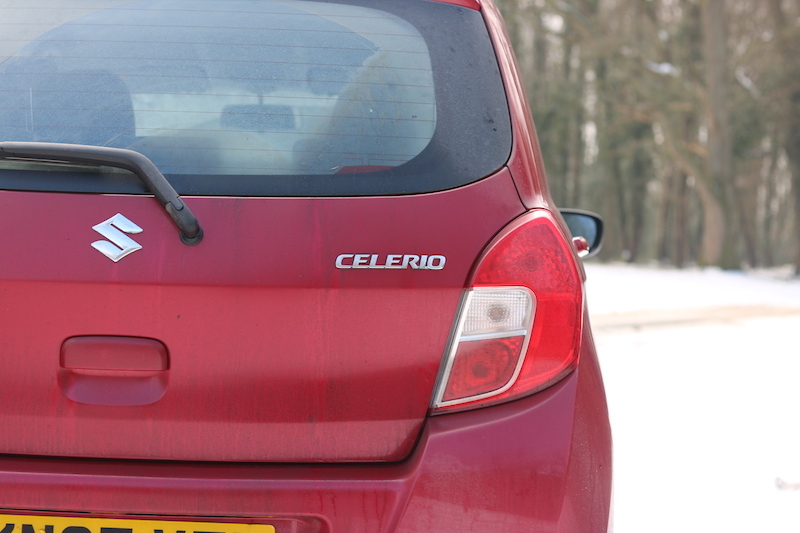 But let’s face it, the Celerio is not a car designed for performance. This power is fed to a 5-speed manual gearbox which has a pretty nice action to it. Yes, the gear lever feels light and hollow, but the changes are snappy and dare I say it, slick? 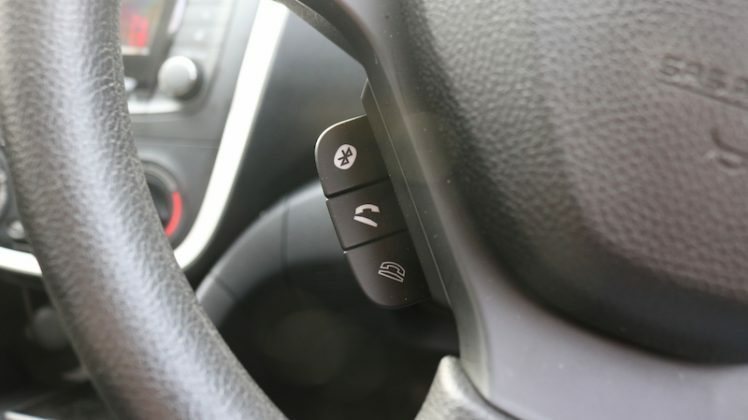 This is just as well as you will need to work the gearbox hard to stay on top of the power, especially if you’re going uphill. 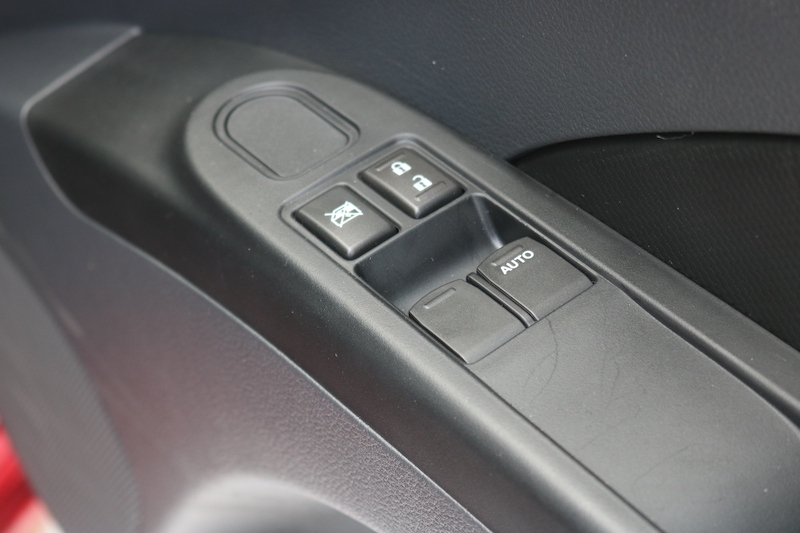 There is also a 5-speed automatic, which is available on the SZ4 model, and will cost £800 extra. Like other Suzukis I’ve tested, the suspension is on the firmer side, although it’s never truly uncomfortable, but I will say there’s a bit more body lean in the corners than I was expecting. Then again, I feel like I’m being a bit harsh. It’s not bad in the corners though, the grip is decent enough and because it weighs just 835kg, the car feels nimble too. The steering could be better though, as it does feel vague. 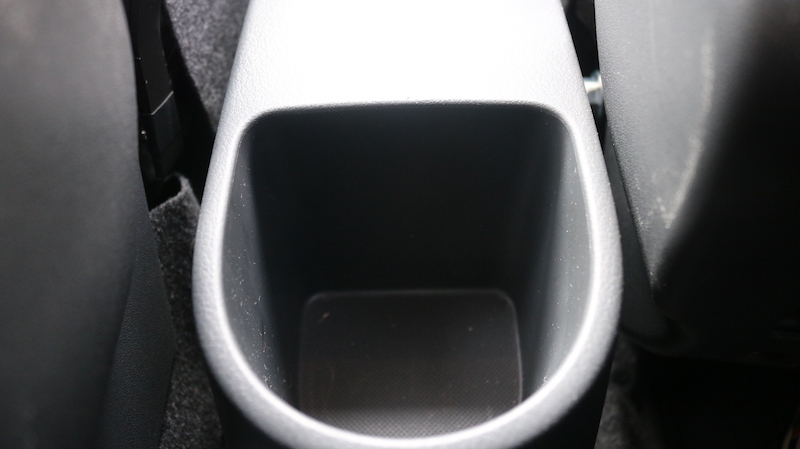 Another thing worth pointing out is that the clutch pedal is a bit springy and it has a very high biting point, which does take a bit of time to get used to, but then again, I found that the Toyota Aygo had a similar issue. 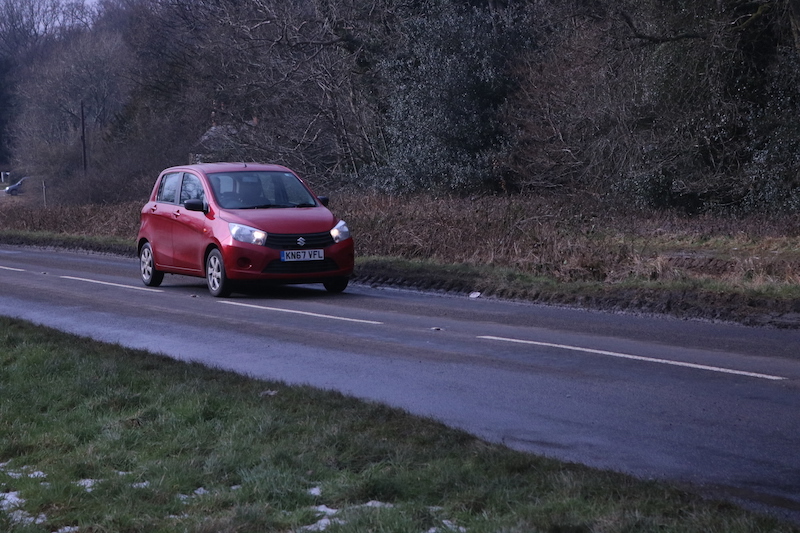 On the whole though, the Celerio is not a bad car to drive, but I would say that the Ford Ka+ is more enjoyable, plus the steering is more satisfying. Now let’s talk about refinement. As you would expect from a car as cheap as this, it’s never going to be silent in the cabin, but I am surprised about the level of road noise. 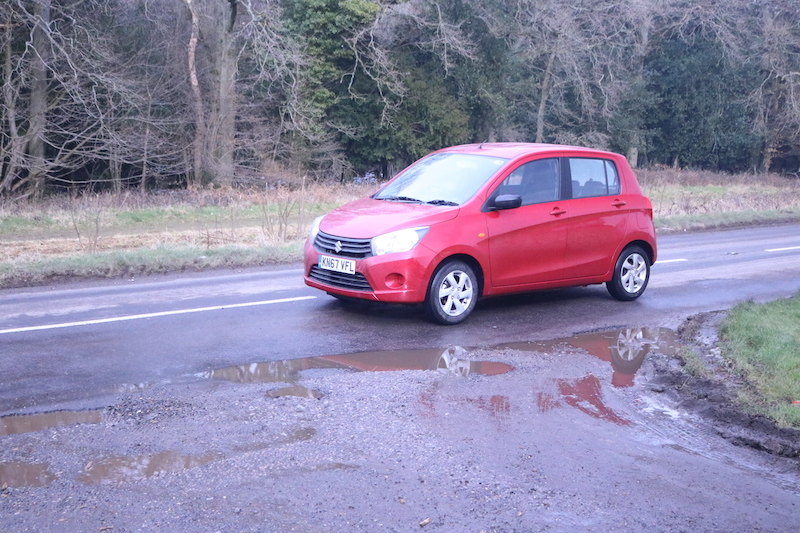 The Celerio only has small alloys, yet the tyre noise is always audible, especially on poorer surfaces. Take the car on the motorway and you’ll find you’ll need to crank the tinny stereo toward max volume to drown the wind and tyre noise. 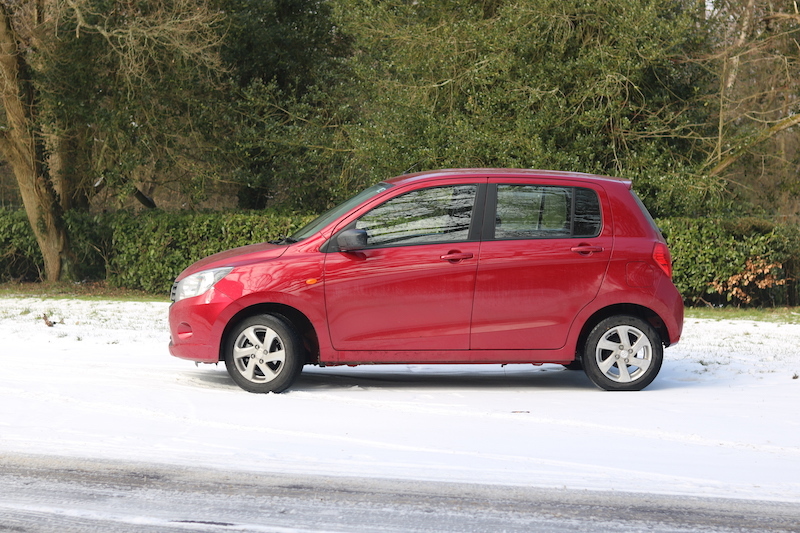 Having said that, although the Celerio is very much a town car, it didn’t feel completely out of place on the motorway as it wasn’t as tiring as I thought it would be to drive and I was still able to overtake without the fear I would hold people up. 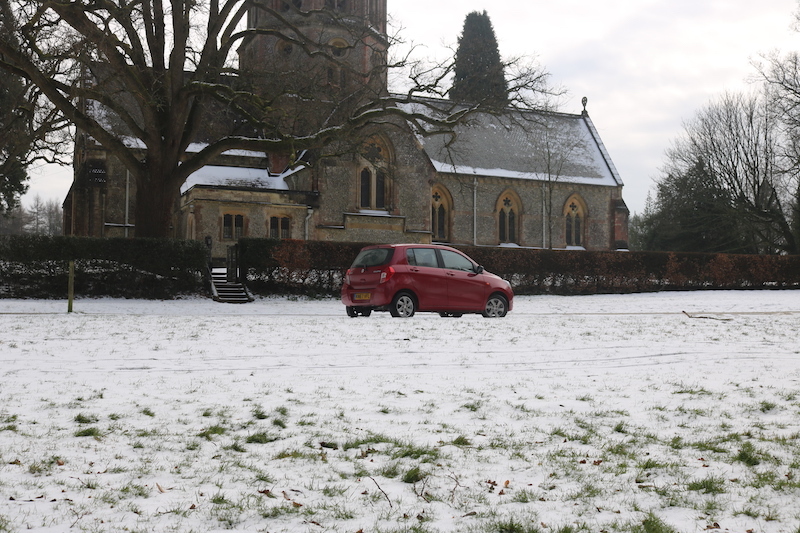 However, the Celerio is definitely more at home pootling around a town centre. 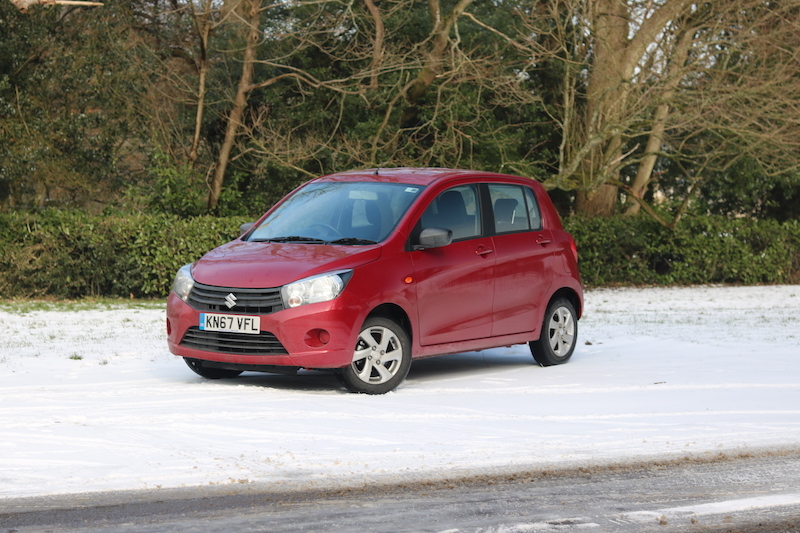 This is an area where the Celerio does well as it’s safe to say, it’s a very frugal car indeed. Because the engine offers the same amount of power as some food blenders, it sips away at its petrol rather nicely. 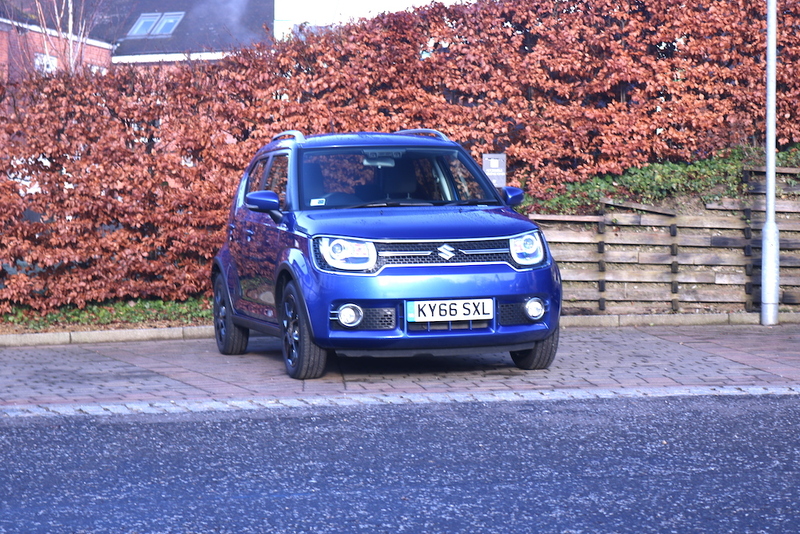 On a combined run, Suzuki states that it will offer 65.7mpg and in my experience I’ve been getting high 50s, which is very good indeed. You’ll quickly find that the Celerio is a very frugal car indeed. It’s green too, as it emits just 99g/km of CO2 emissions. 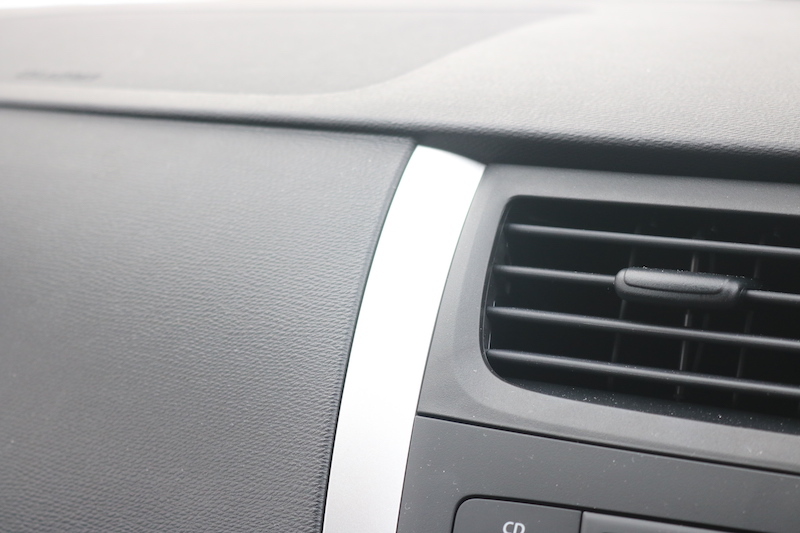 These figures are also the same for the automatic too, but the Dualjet engine is the one to go for if you want better economy. This engine is able to offer 78.4mpg on a combined run, with CO2 emissions falling down to 84g/km. This means for the first year you’ll pay £100 for VED and then £140 each year after that. 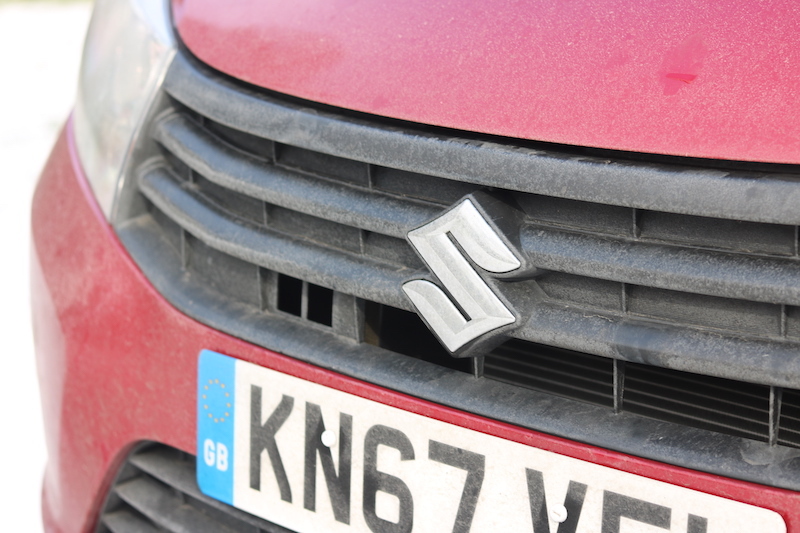 For the standard engine you’ll be required to pay £120 VED for the first year and then £140 each year after that. Yes, the Celerio may not be the most style conscious car in its segment, but it offers great value, a decent amount of space and it will be cheap to run. It’s also not too bad to drive either, so I feel there is definitely some appeal to be had in this car. 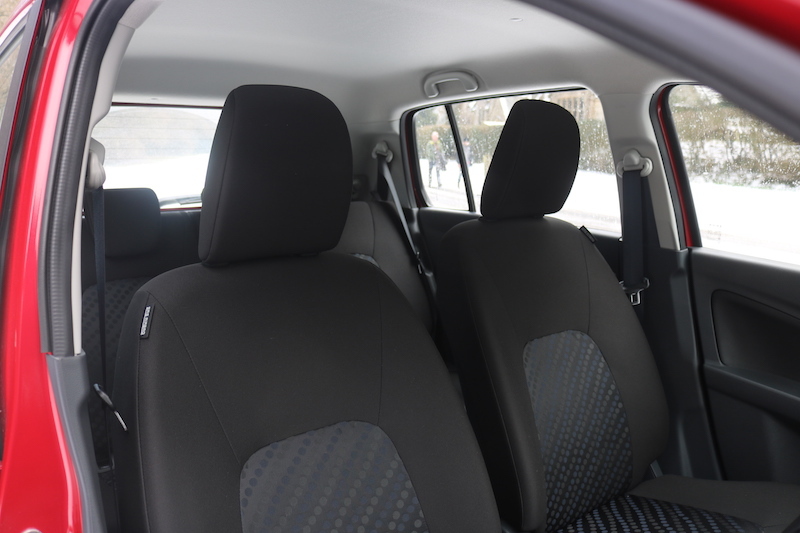 Like the Celerio, the Ka+ comes in five-door only and is able to seat three people in the rear. It’s more to buy and it’s not as frugal, but in my opinion it’s a more satisfying car to drive. I would also say the Ka+ has a better ride too. In terms of price, the i10 will be the closest match to the Celerio, and has a similar sized boot. It also offers more trim levels, so you can get more features than the Celerio if the budget allows. It’s also regarded as one of the most refined models in its class, which means it will be more pleasurable to live with. 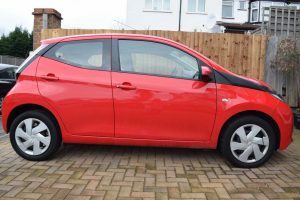 The Aygo has been on the city car scene since 2005, and in its 13 year life span it’s been a popular choice for savvy buyers, and the new one stands out with its bold design, plus it offers decent personalisation options. 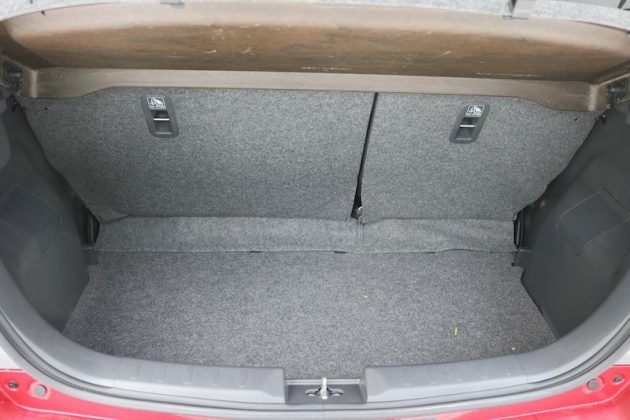 However, you’ll have to put up with a small boot as well as the lack of space in the rear seats.